The project deals with the simulation of new catalytic materials to transform biomass-derived molecules into useful building blocks for a sustainable Chemical Industry. 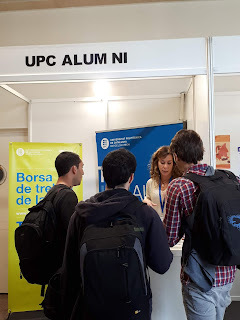 We are looking for a highly motivated, hard-working student with a finished master in Physics, Materials Science, Chemistry (Physical or Theoretical/Computational) or Chemical Engineering. Experience in: 1) computational chemistry, 2) working with Unix computing environments, and 3) using high-performance supercomputing facilities is required. The successful candidate has to be able to join the group ASAP (non EU applicants, please bear in mind how long a visa may take before applying). The evaluation of candidates will start IMMEDIATELY. The position is for three years or until completion of the PhD thesis at the URV university (http://www.urv.cat). Approximate gross salary: starting 13.200€ / year with an annual increase. Contract and Social Security from day one. 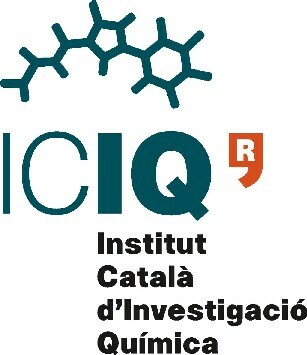 Free Spanish/ Catalan / English classes at ICIQ.